Achieve your dream, and become a pilot! Have heaps of fun while you're doing it. 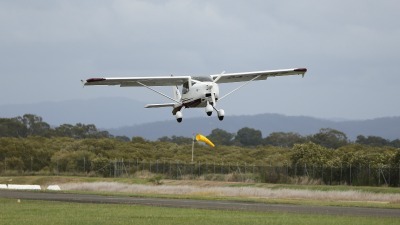 Fly Now Redcliffe is the right flying school for your Recreational Flight Training. CLICK HERE TO BOOK AN EXHILARATING FLIGHT EXPERIENCE TODAY! Welcome to Fly Now Redcliffe! 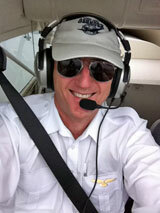 My name is Mahl Oakes, I am the owner and Chief Flying Instructor of Fly Now Redcliffe. I love flying and I remember what it was like when I first wanted to learn to fly. I would like to help you to achieve your dreams of becoming a pilot! Watch the video for a preview of what flying with Fly Now Redcliffe has to offer you with our recreational flight training. We teach flying in our 2 x Tecnam P92 Eaglet's. 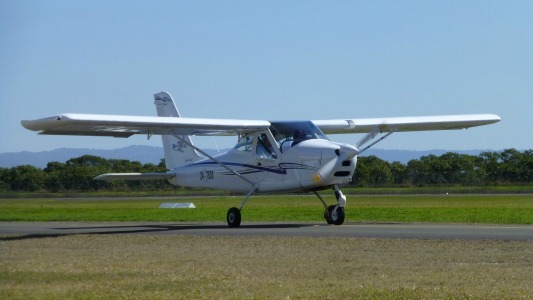 These aircraft are registered as Light Sport Aircraft with Recreational Aviation Australia. 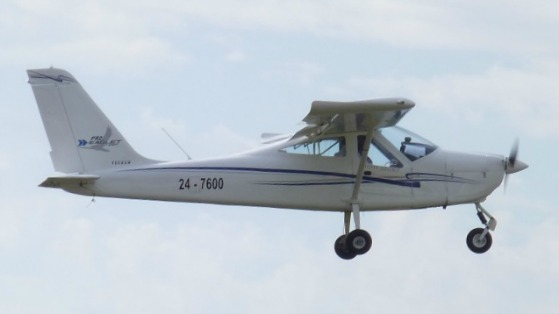 Recreational Aircraft, commonly called Light Sport Aircraft, are two seat aircraft that can have a maximum take off weight of no more than 600kg and can only be flown during daylight hours. These airplanes are modern fuel efficient aircraft that can cruise at 110 knots (200 km/hr) for about three and half to four hours. That means you can fly up to 400 nautical miles (approx 740 kilometers). You can fly a long way in a short time! One of the main advantages to flying Recreational Aircraft, is that they are light two seat aircraft, that are very economical. This makes learning to fly affordable! Learning to fly is exhilarating, rewarding and fun! If your goal is to learn to fly, then we will guide you step by step. You will see your progress start to take shape with each successive flying lesson. We take great pride in helping you to feel comfortable with the learning challenges that you progress through, on your journey to becoming a competent pilot. We give you good clear feedback and assess your progress with honest appraisal as you move towards your goal. With over 5,500 hours of instructional experience, we recognize any challenges that you may have early. We then demonstrate strategies and techniques for you to progress consistently. We proactively coach you towards your goal of being skilful pilot. At Fly Now Redcliffe, we do more than teach you to become a pilot... we help mould you into an Aviator! 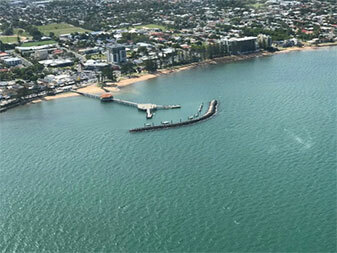 Why Learn To Fly At Redcliffe? 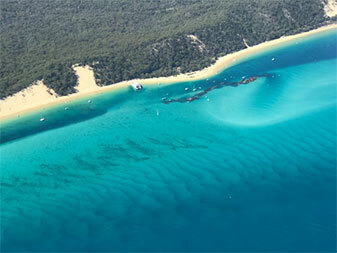 If you want to learn to fly in Brisbane, Redcliffe is the ideal location. Its close proximity to Brisbane's northern suburbs as well as the southern suburbs... via the Gateway Arterial... make it easier to get to than most people realize. 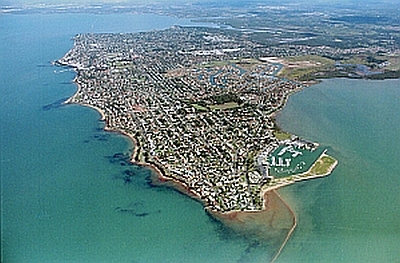 The Redcliffe Airport is well located on the edge of Deception Bay. 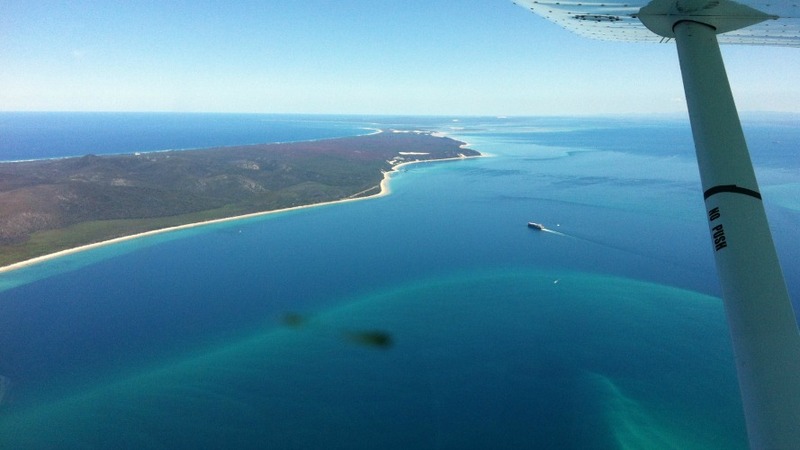 This gives you quick and easy access to our stunning scenic training area that borders on Moreton Bay. 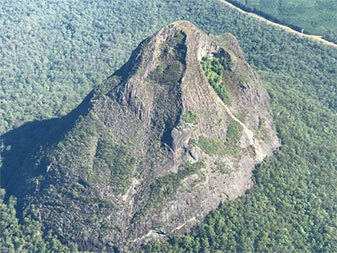 The training area includes Bribie Island and the Glasshouse Mountains. Our close proximity to the other airports of Caboolture and Caloundra provides you with the opportunity to build a broad base of experience. You will learn to land and take-off at these airports as you progress towards your Recreational Pilot Certificate. Can You Tell Me More About Learning To Fly? Absolutely, we can! If you click on any of the following links, you will be taken to articles with more detailed information about how you can learn to fly. This information will help you to find out what you need to know about learning to fly Recreational Aircraft.